We are deeply tied to the cities where our collections are designed and produced! Our first collection was created in Saint-Denis, near Paris. We wanted to show you the city through ABOUT A WORKER’s eyes. 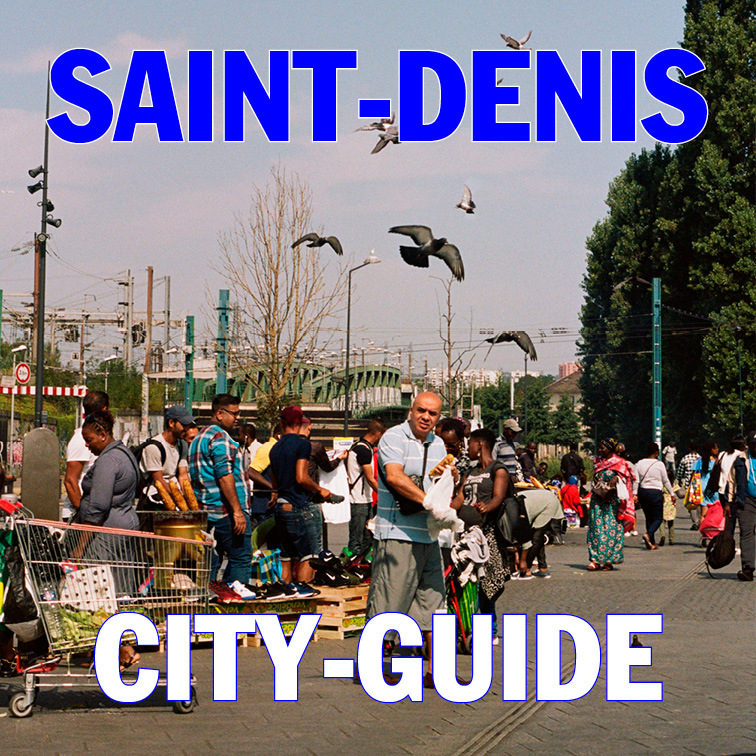 Discover Saint-Denis’ atypical landscapes and its people, to get a closer look at the context behind the collection. 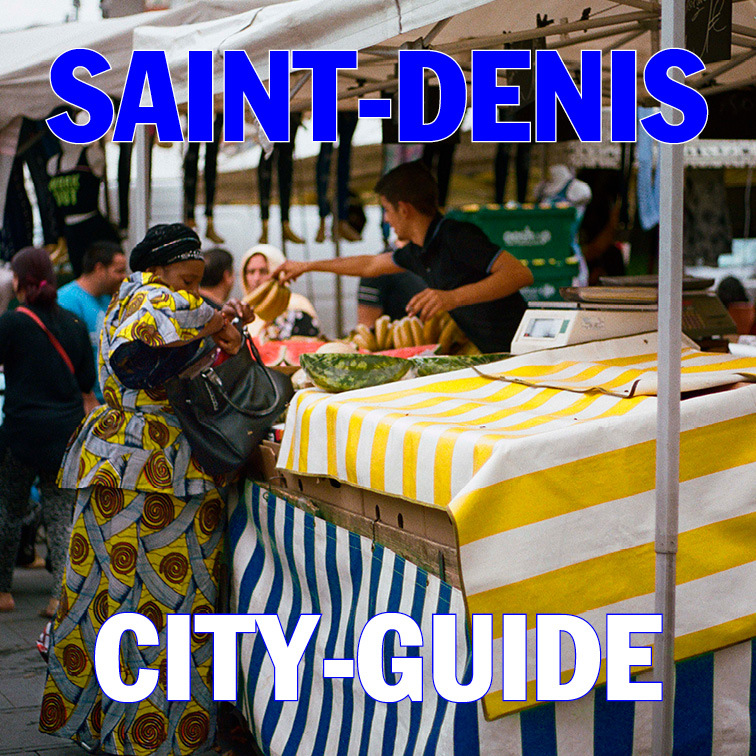 Influenced by Mode Estime workers’ favorite spots, SAINT-DENIS CITY GUIDE presents insider's destinations. The map focuses on urban landscapes, cultural activities and the many eco systems which can be found in the city. 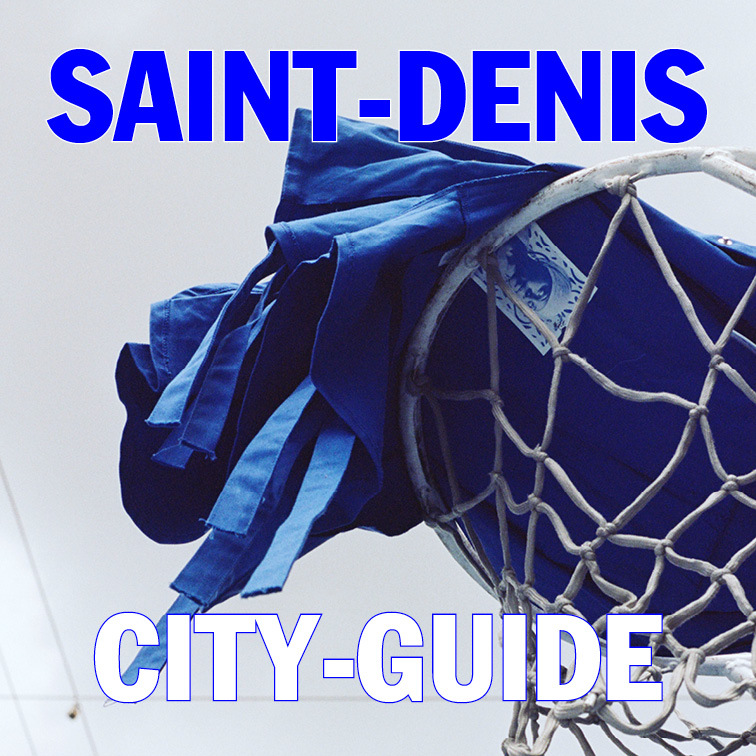 For this first edition, we asked the Saint-Denis based photographer Lou Matheron to captivate the atmosphere of the city she is so familiar with! She came back with many striking pictures taken on her analog camera which are now featured in the Guide. Click below to receive your guide for free!